April to September: Monday to Sunday: 8:00 a.m. to 8:00 p.m.
October to March: Monday to Sunday: 8:00 a.m. to 4:30 p.m. Welcome to BC SPCA’s Wild Animal Rehabilitation Centre (Wild ARC). We are open 365 days a year to help sick, injured, and orphaned wild animals. Wild ARC is the only wildlife rehabilitation centre on southern Vancouver Island. We treated 2,801 animals last year from all over the region, helping them recover and return to the wild. To ensure the best care for our wild patients, our facility is not open for public tours. 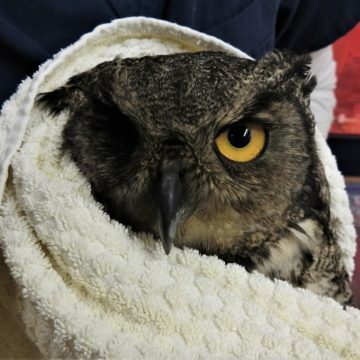 Learn more about the BC SPCA’s Wild Animal Rehabilitation Centre (Wild ARC). 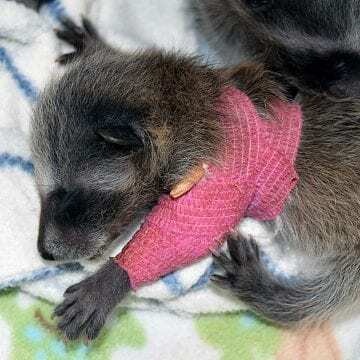 Support our work in wild animal rehabilitation. 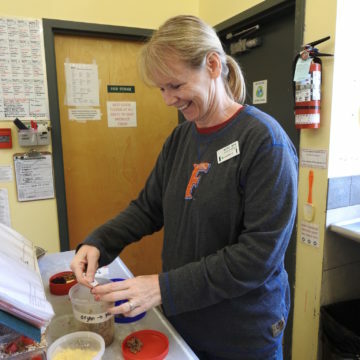 Explore your options to volunteer or study and work in wildlife rehabilitation. Find out how to help rescue a wild animal or learn how to help wildlife in an oil spill response. Subscribe to WildSense to receive our newsletter focusing on wildlife stories and issues in B.C., or check out the latest in wildlife news. Watch the Wild ARC critter cam. 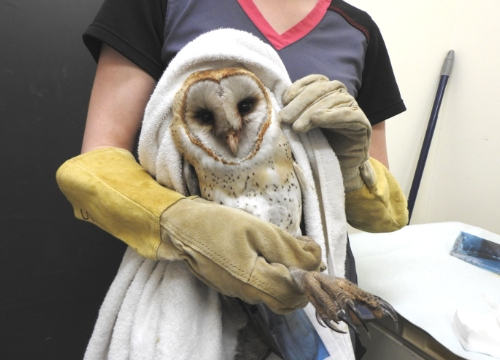 This gorgeous barn owl has suffered quite an ordeal after being stuck in chimney for almost 2 days. Blind as a bat? Top five bat myths busted!